Olsen’s is a family-owned business. Starting with the original location in Chino Valley, Olsen’s has grown to five stores serving the communities of Prescott, Dewey/ Humboldt, Clarkdale, Flagstaff and their surrounding areas. Today, the company’s superior product offerings and service form the basis for its motto: “Good Enough, Just Isn’t”. 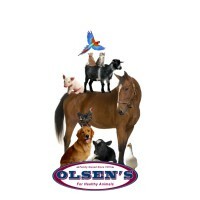 Along with their own line of feeds, Olsen’s offers a complete line of Purina Mills Feeds. 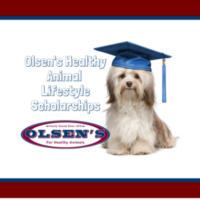 Olsen’s is proud to be northern Arizona’s “Healthy, Holistic Pet Food and Treat” stores. We offer 16 different specialized brands of dog and cat food for those health conscious people who want to feed their pets the very best. 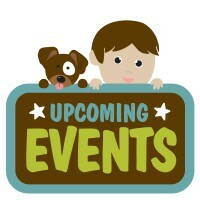 We also carry a full line of toys, accessories and remedies for today’s pets as well as a complete line of veterinary and farrier supplies. Stop by any of our store locations and let us serve you.